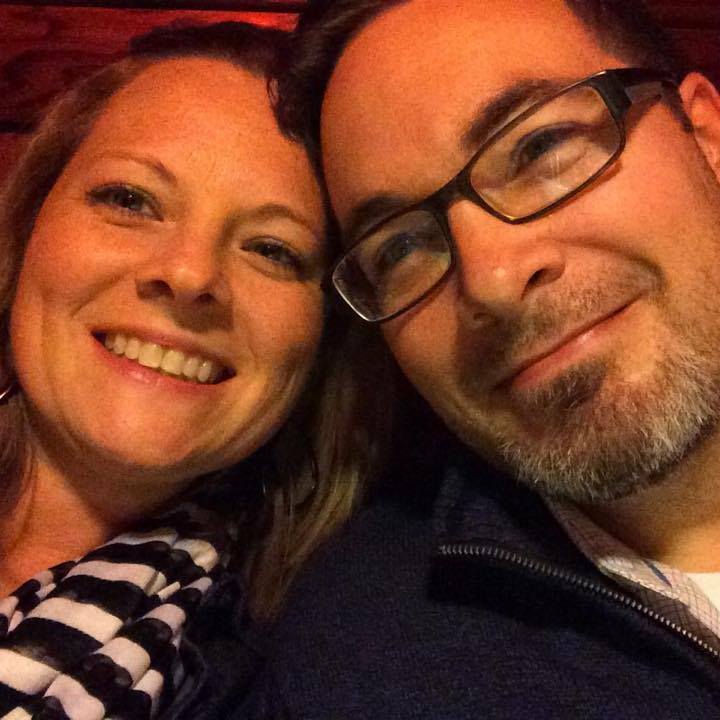 Reading what my husband Scott wrote yesterday in his post 4 Ways to Love Your Wife When You Are Sick, I am struck again, as I often am, that the principles we have learned through our almost 20 years of marriage are the same principles we need today. I have told my kids many times that God’s standards for us don’t change when we are going through a difficult time. The moment I make an excuse for any action outside of God’s will, my marriage is immediately affected. Yes, I am playing a very different role than I was 2 years ago, when Scott was so busy and we spent many weekends not even seeing each other. Now I am adjusting to being together all day –every day, and he is my only fellowship with adults that I get, because I cannot commit to being part of anything else. I have to be free whenever he may need me. So, do I feel sorry for myself because I can’t make plans with the girls, or do I choose to be truly satisfied with the blessing of being home with him? I wish I could tell you I have always chosen the latter of the two – I am thankful for the gentle hand of God to correct me when I need it. Early on in Scott’s illness, while I was praying, I realized that it is such an honor and a privilege for me, as a wife, to care for him in this unique way. We all say, in our vows, “In sickness or in health,” yet we don’t really expect the sickness until later in life. I am constantly reminded, however, that what we are going through is so mild compared to what others are going through. And if the Lord has us to stay in this place, I do not want to miss out on the blessings of having a godly marriage just because it is hard! And it is hard! In fact, I find this stage of life to be the hardest yet. But, just like I said, the principles have not changed. In order to be the best caregiver I can be for my spouse, I need to continue to grow spiritually – as both of us walk more intimately with God, we will be drawn closer together. I need to show him respect – he is still my amazing husband, whether or not he can go out and work hard to support our family. He needs me to treat him as such, and not just be a nurse. I need to communicate with him. He needs me not to get caught up in the busyness of it all and to sit and really talk with him and pray with him. I need to set the tone in the home which is truly a challenge for me with one sick husband and 2 home-schooling teenagers! I need to allow the Lord to be my strength – I can’t do what’s required of me on my own. And I need to trust God completely! I may not be able to take away Scott’s illness, but I can fully trust that God knows what He is doing in our lives! May all of our marriages bring God more glory in 2016! Lynn lives with her husband, Scott, and two children, Daniel and Rebekah, in Topeka Kansas. Scott and Lynn are in full time ministry sent out from Topeka Gospel Chapel. She is currently busy homeschooling the kids and taking care of Scott, who has been fighting a chronic illness. Thank you for this reminder Lynn. I love the family of God.I love that a younger sister can teach and exhort me ( much older ) my God given responsibility to care for my sick husband with grace love and patience.How good is the God we serve, who pours in His strength in our weakness,and uses the family of God to encourage us when we need it….keeping you, Scott and the family in prayer.